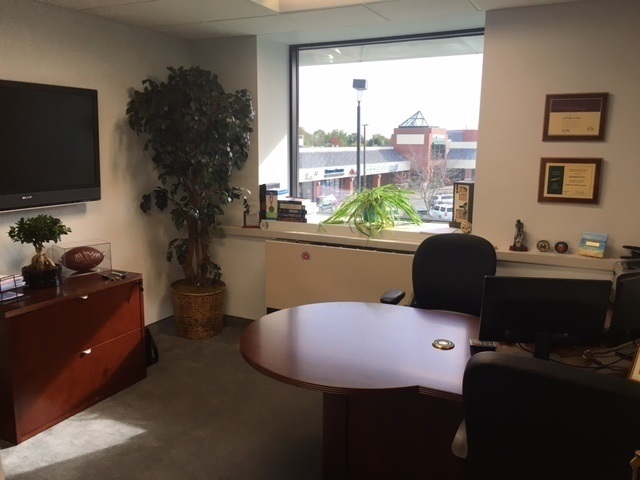 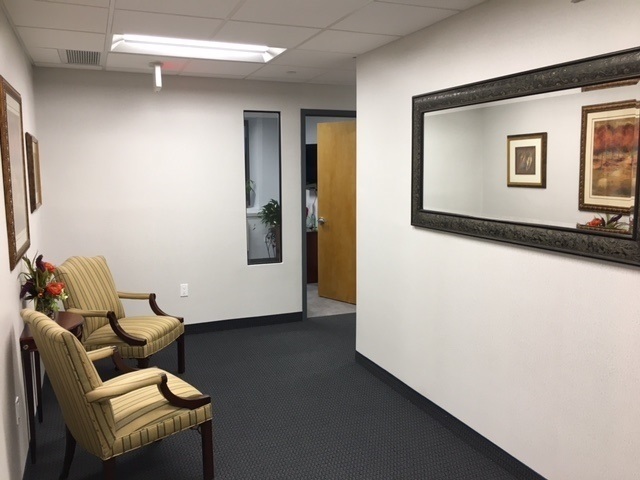 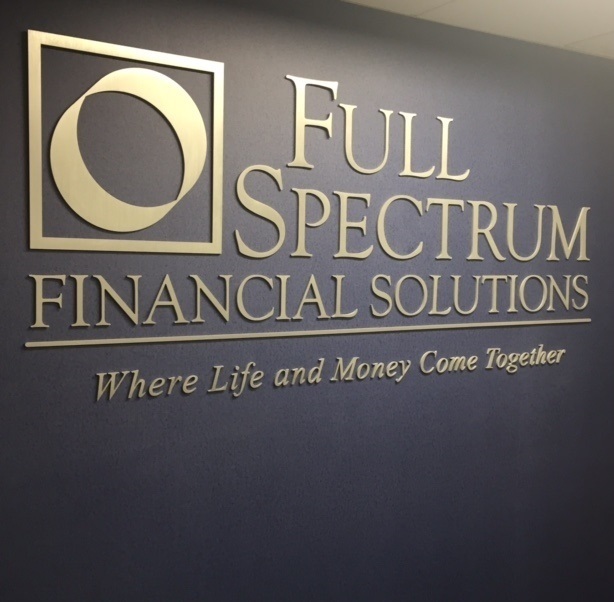 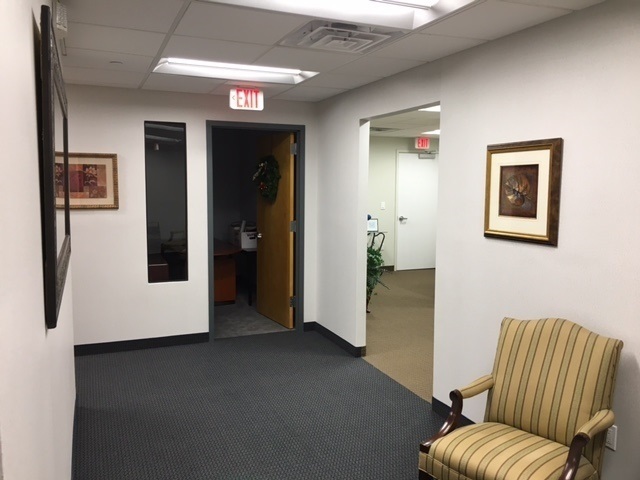 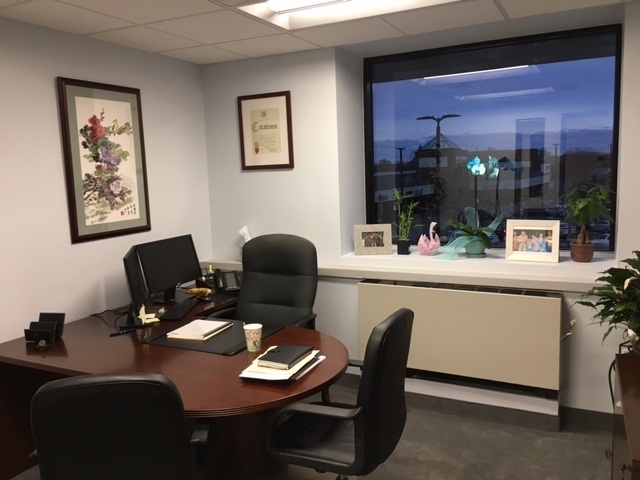 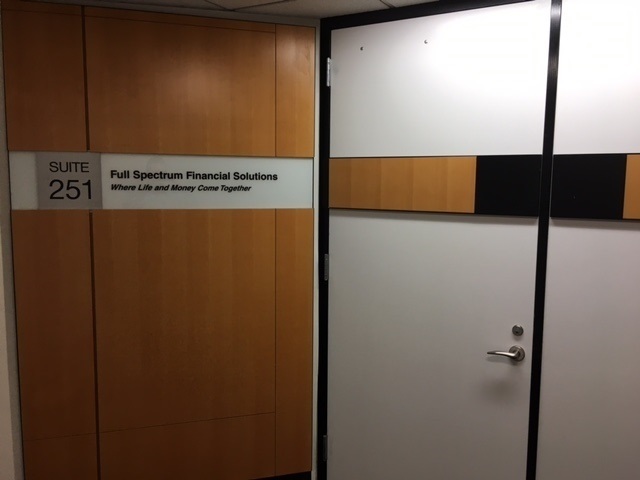 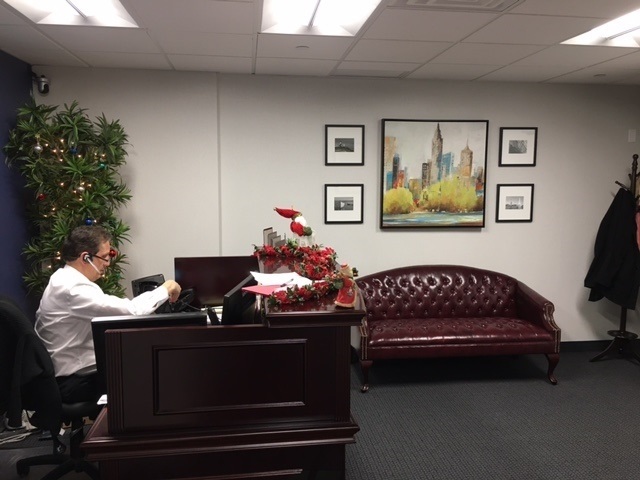 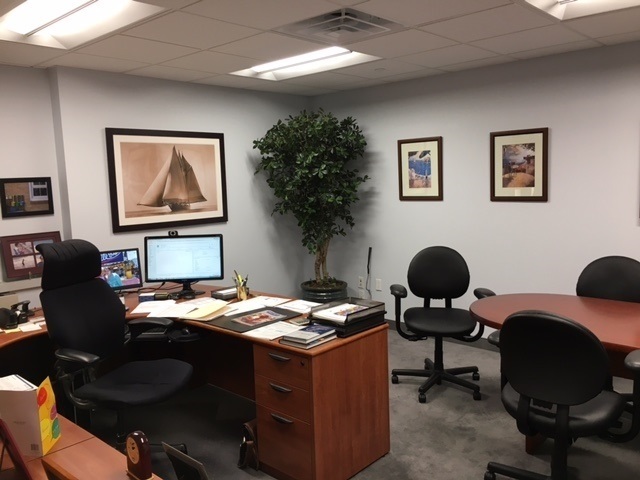 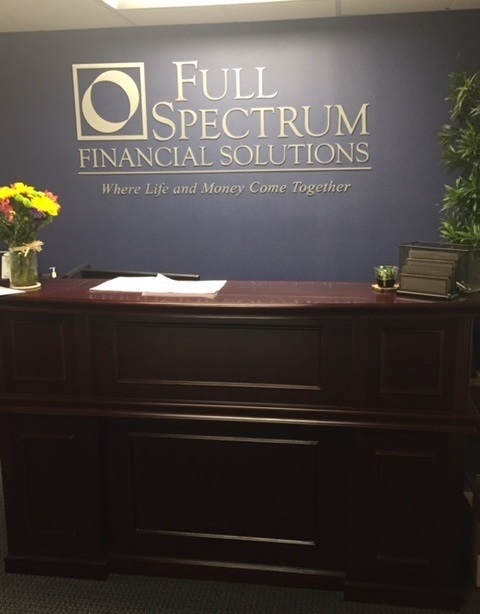 We are pleased to announce the relocation and expansion of Full Spectrum Financial Solutions to Suite 251 at 500 North Broadway in Jericho, NY. 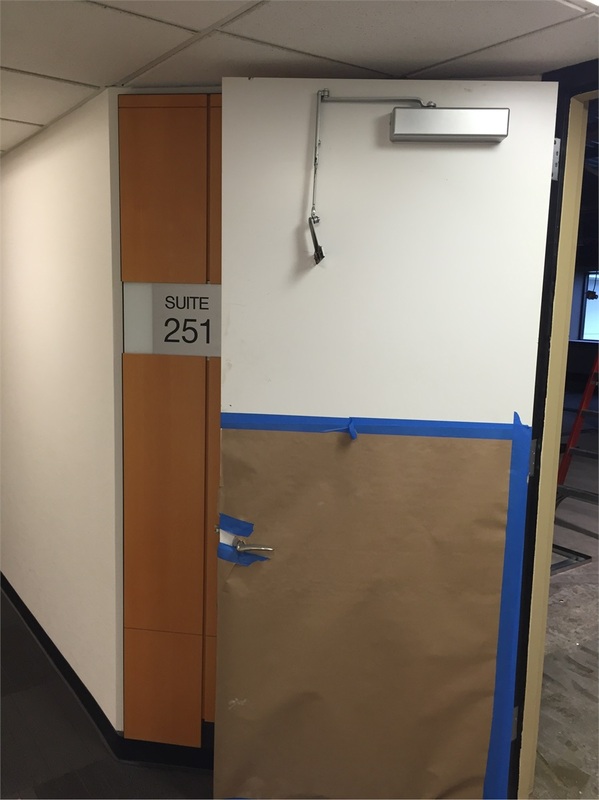 The new suite will allow us to house new advisors as well as better serve our existing advisors. 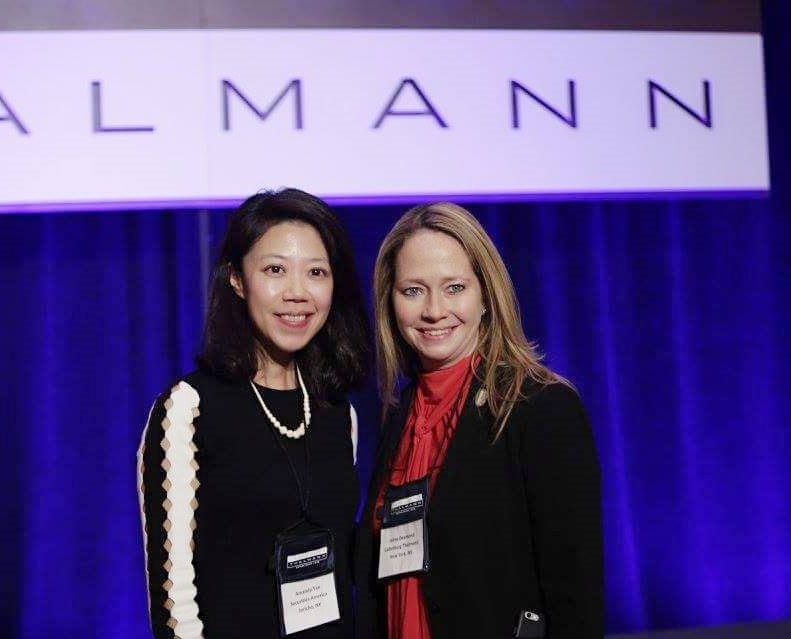 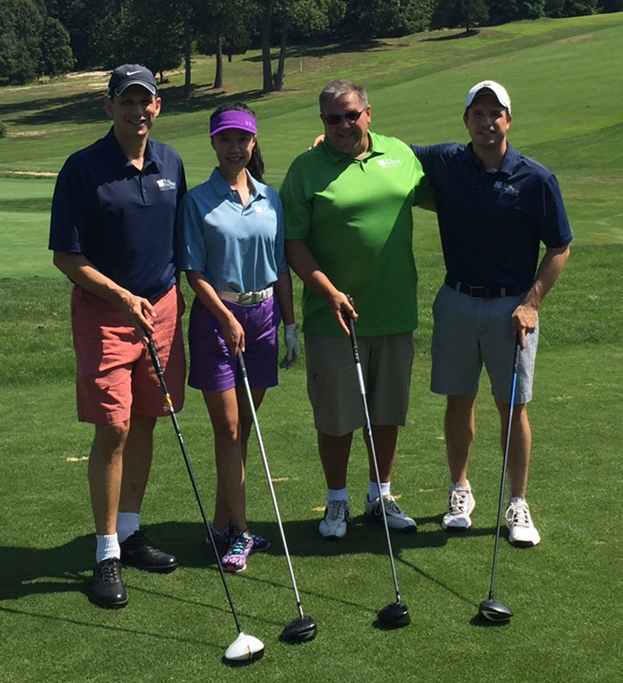 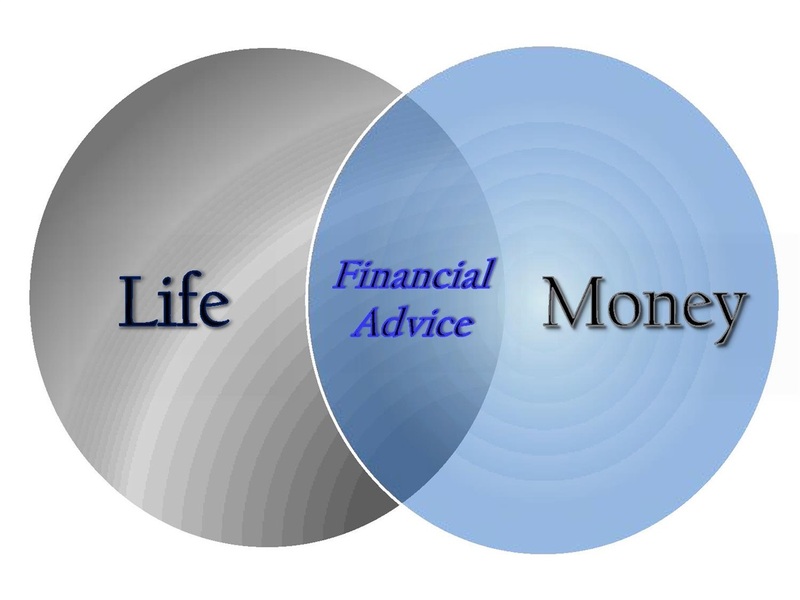 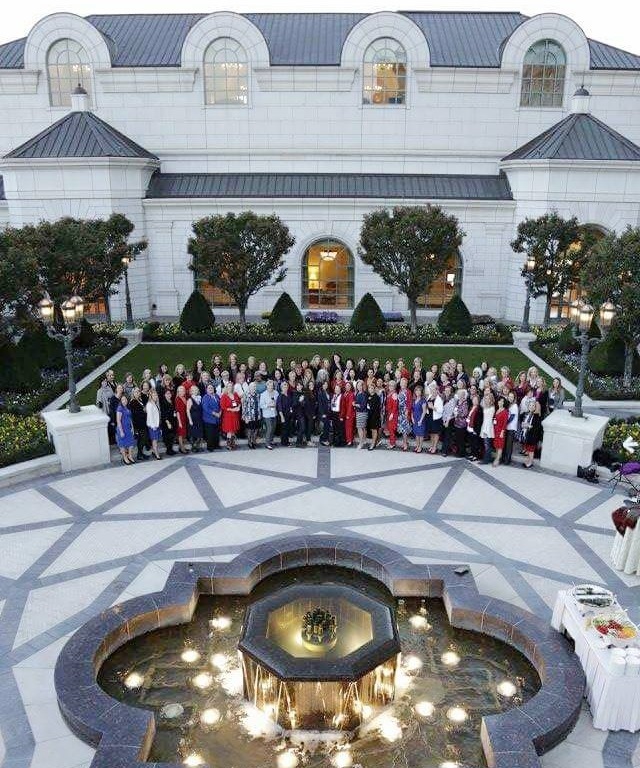 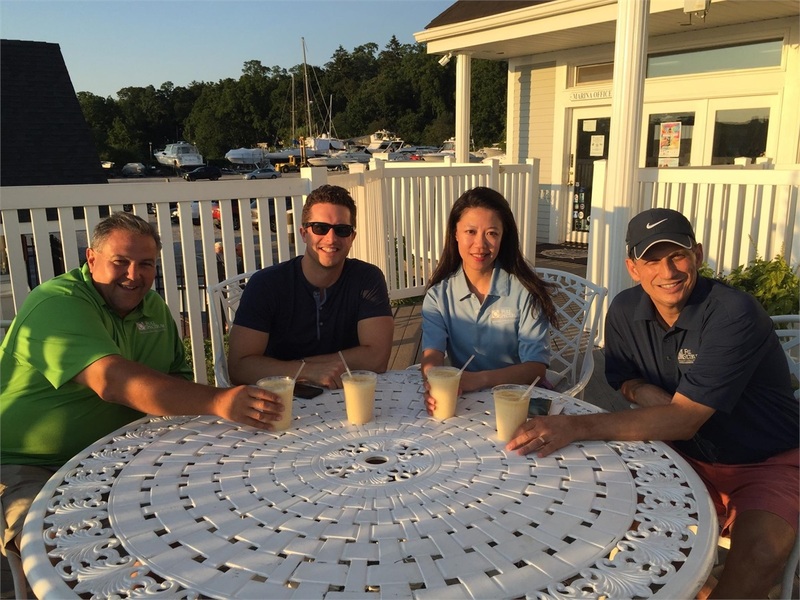 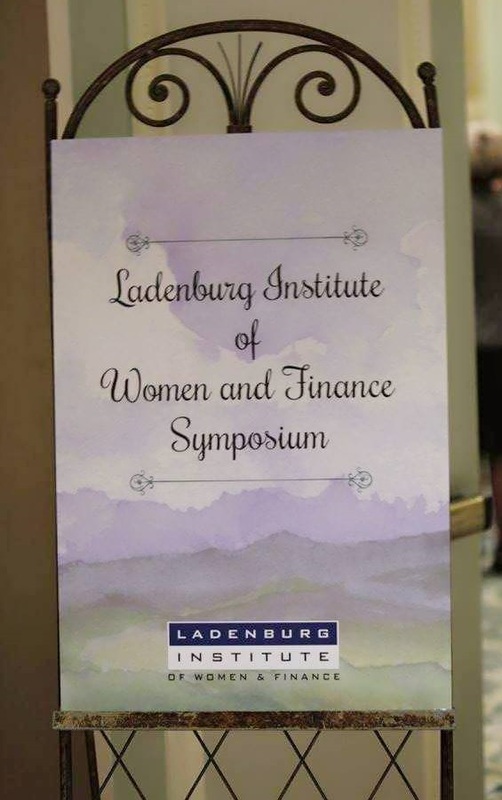 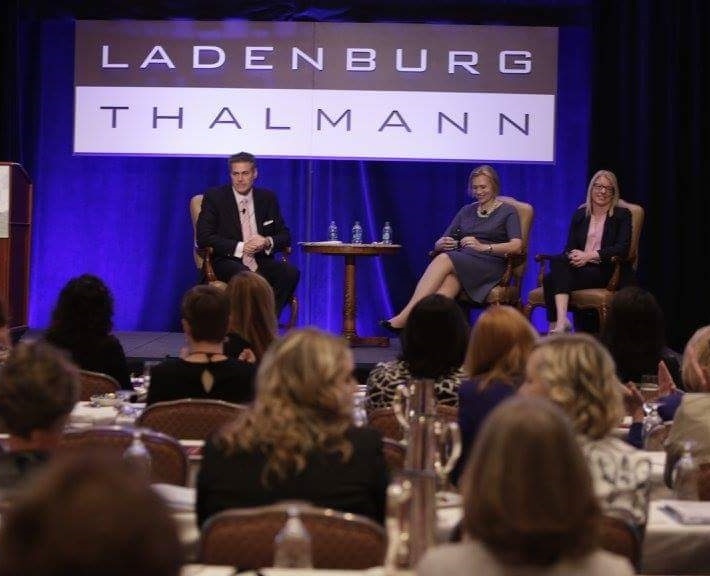 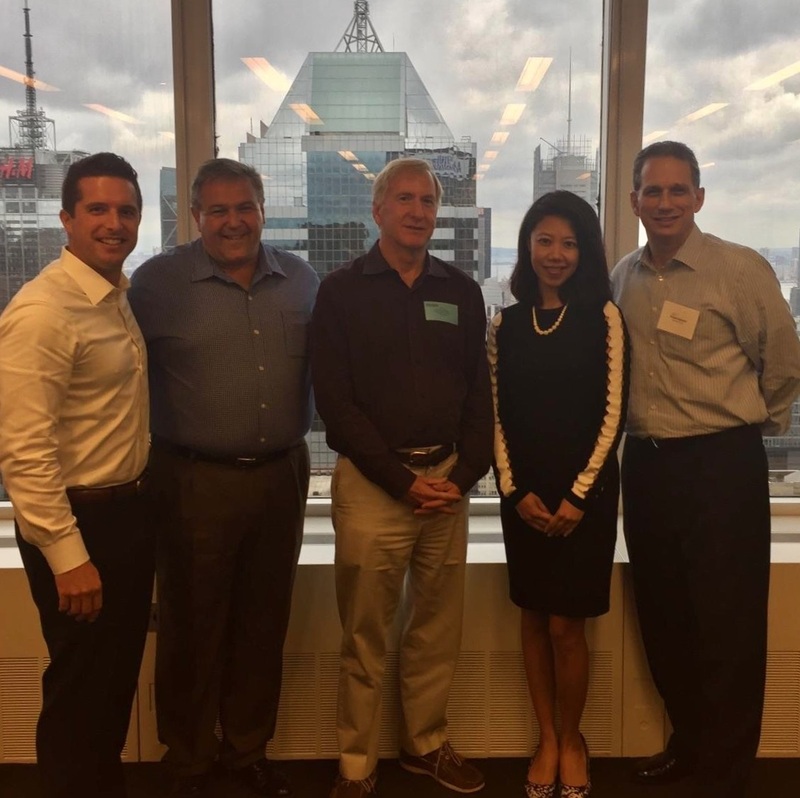 Full Spectrum Financial attended the Ladenburg Thalmann regional meeting in NYC to learn about new products, upcoming legislation in relation to DOL and updates to the retirement income distribution model. 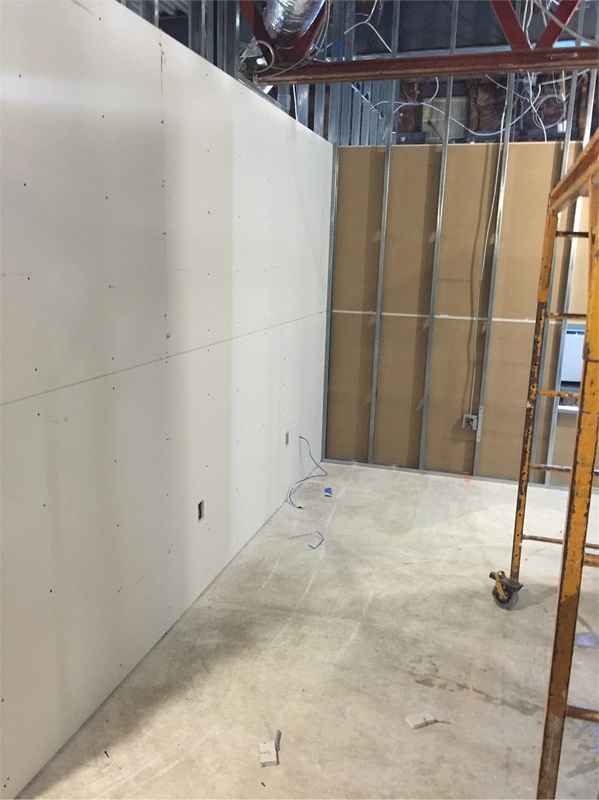 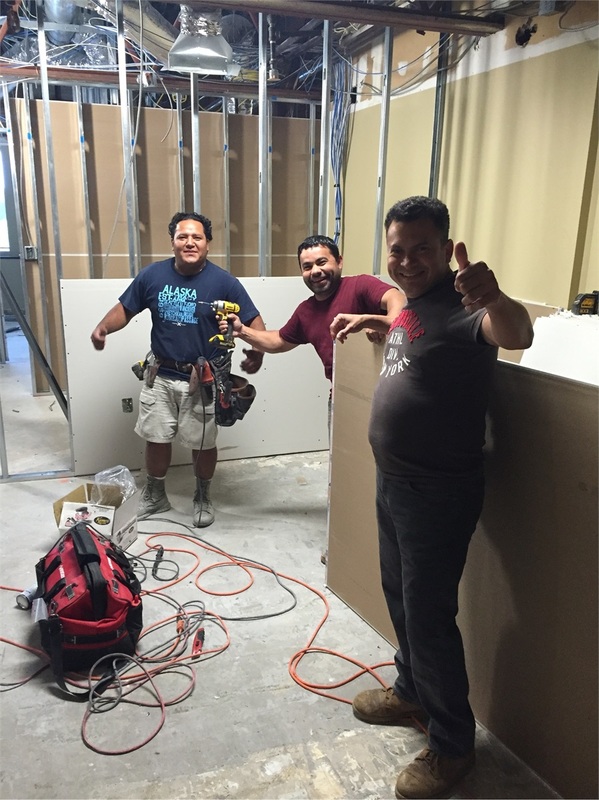 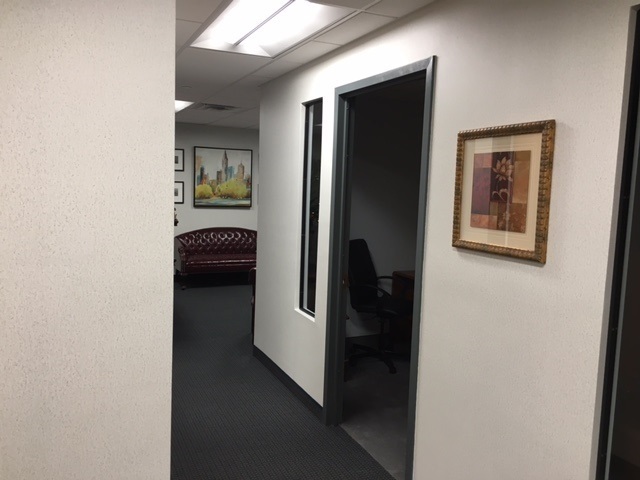 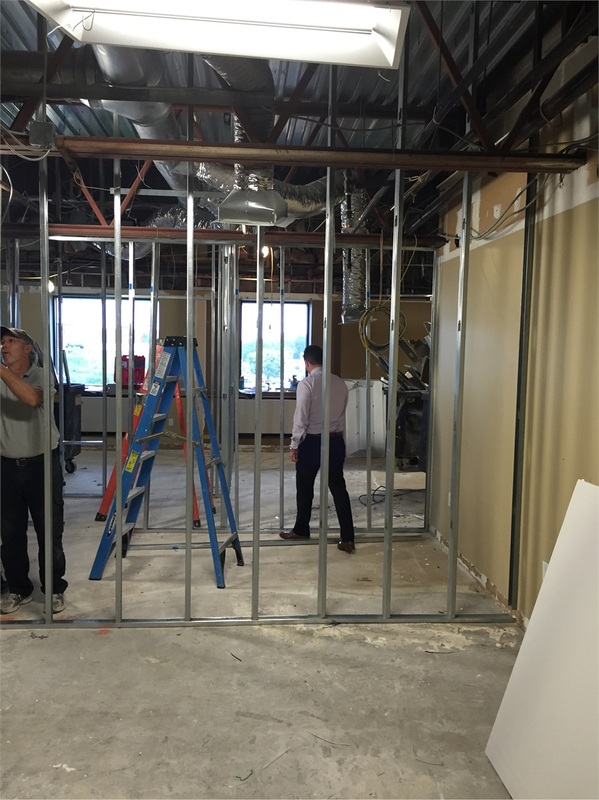 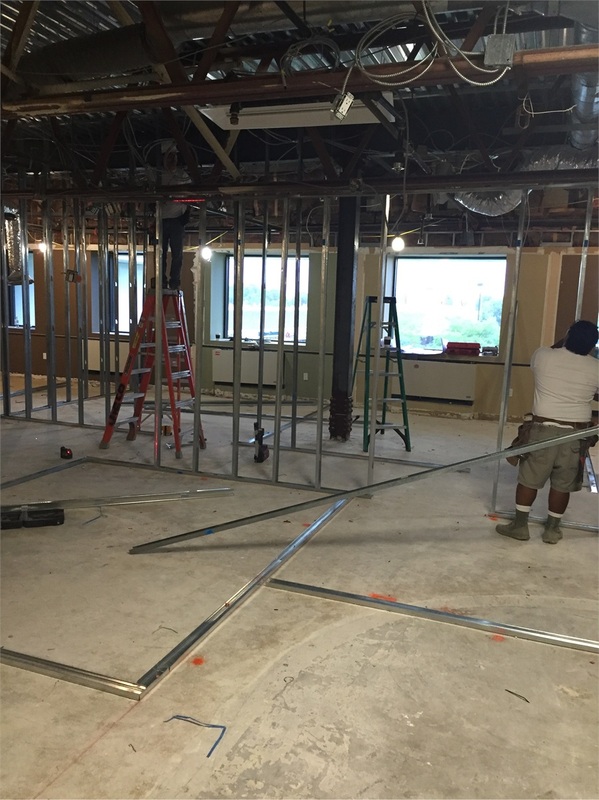 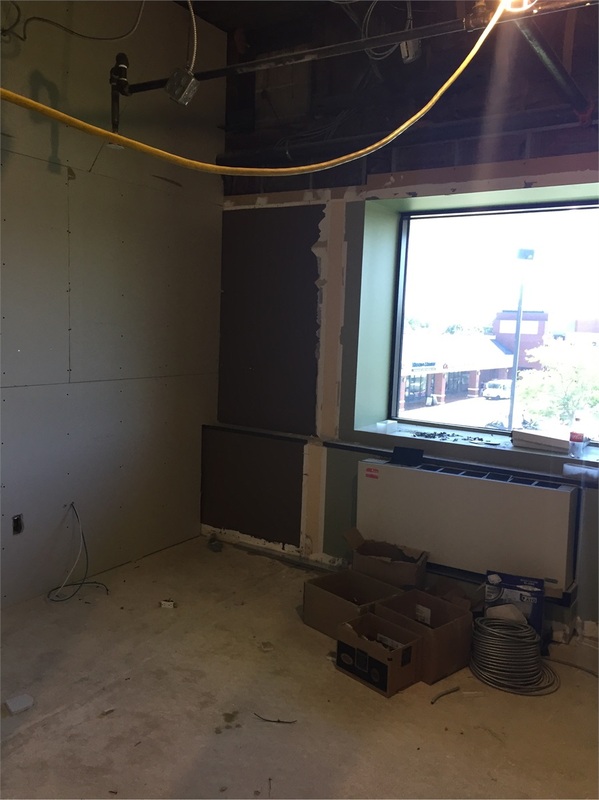 The new office construction is underway as we are looking to move into our new and improved office suite at 500 North Broadway (upstairs from our current location) by November 1, 2016. 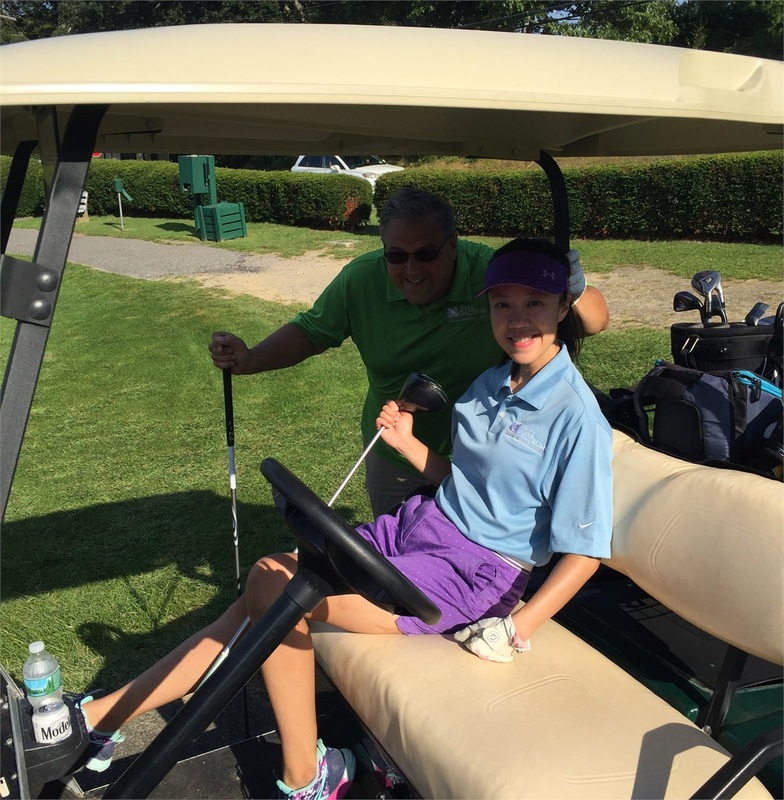 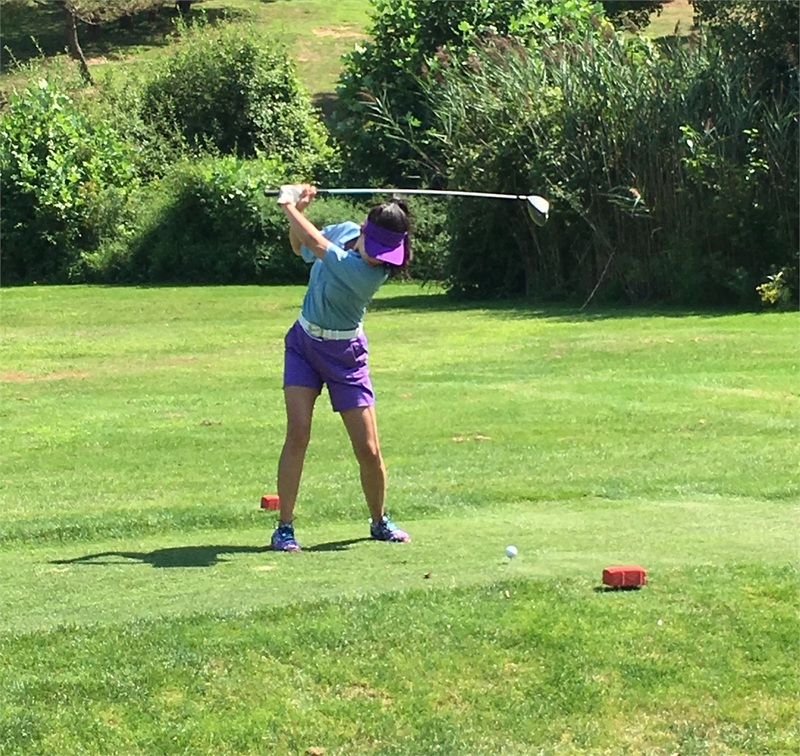 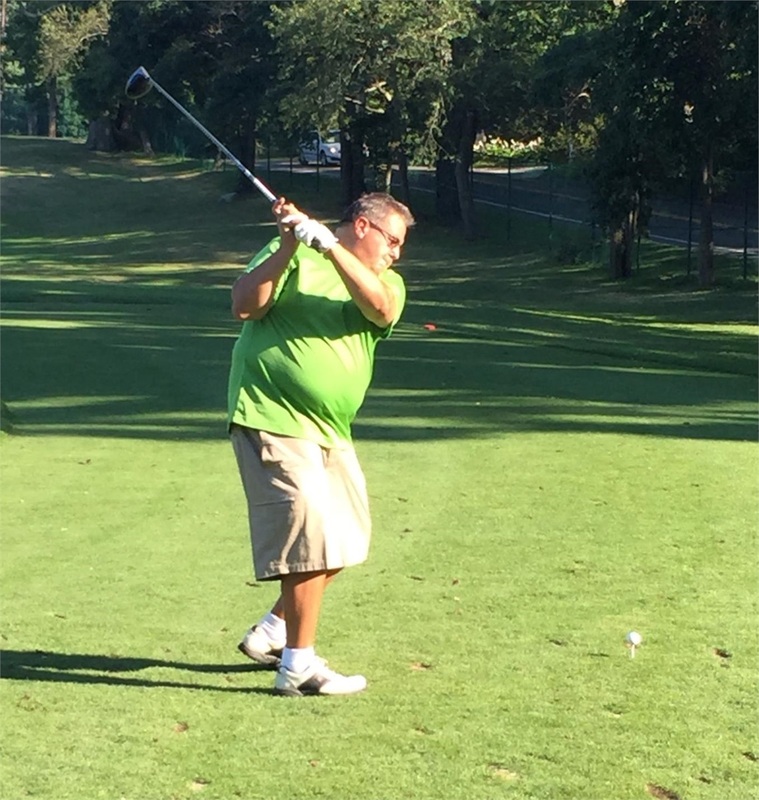 All ready to Tee Off on Hole 1 Amanda showing off her perfect swing!